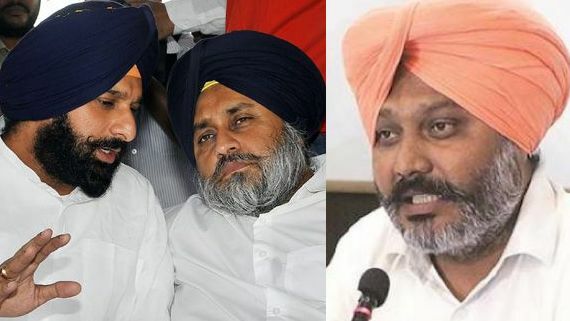 Aam Aadmi Party (AAP) MLA Harpal Singh Cheema said here today that the Badals stood exposed when MLA H. S. Phoolka brought a resolution in the Punjab assembly seeking immediate elections to the Sikh Gurdwara Prabandhak Committee (SGPC) pending for a pretty long time now. 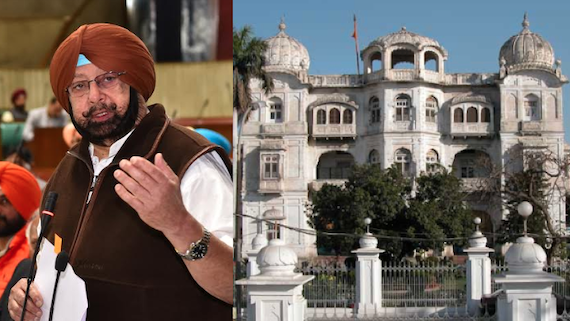 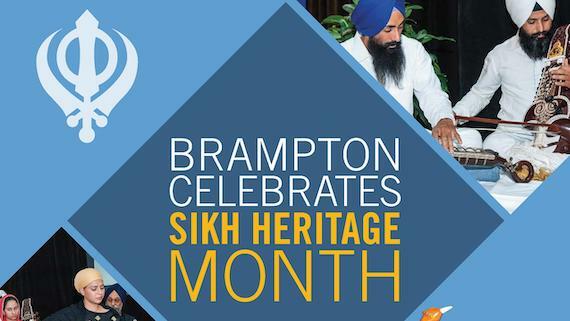 It is usually said that for a Sikh political groups the path to state assembly passes through the corridors of the Shiromani Gurdwara Prabhdandak Committee (SGPC). 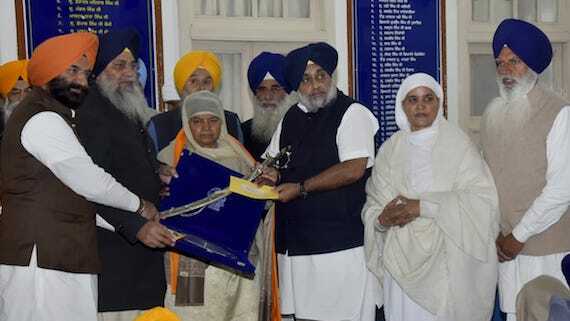 SGPC on Saturday felicitated witnesses of 1984 Sikh genocide cases and the lawyers who fought the cases of the genocide to ensure conviction of Sajjan Kumar, at its headquarters, Teja Singh Samundari Hall, here in presence of the Shiromani Akali Dal (Badal) president Sukhbir Singh Badal. 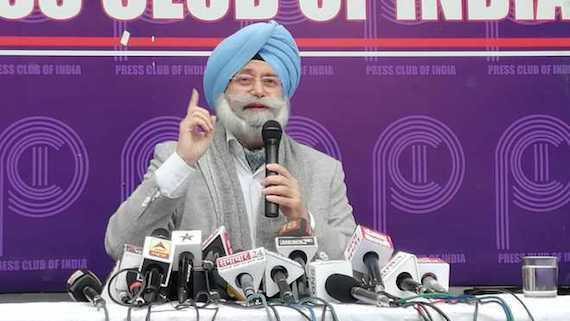 Senior advocate, activist and former leader of Aam Aadmi Party Harvinder Singh Phoolka is awarded the title of Padam Shri by the Bhartiya Janta Party (BJP) led Indian government. 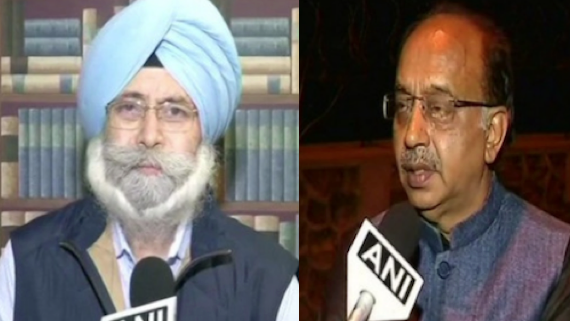 Vijay Goel, minister for state for Parliamentary affairs in Narendra Modi government, has extended an open invitation to former leader of the Aam Aadmi Party to join the Bharatiya Janta Party (BJP). 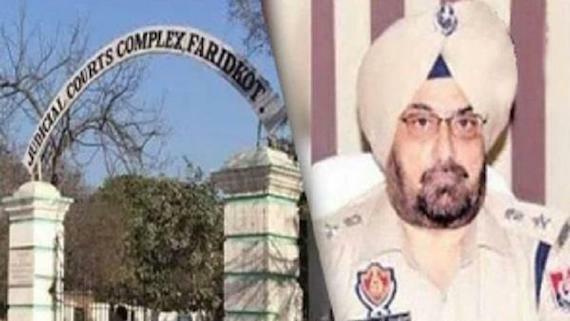 Lawyer turned politician Harwinder Singh Phoolka today launched Sikh Sewak Army (SSA). 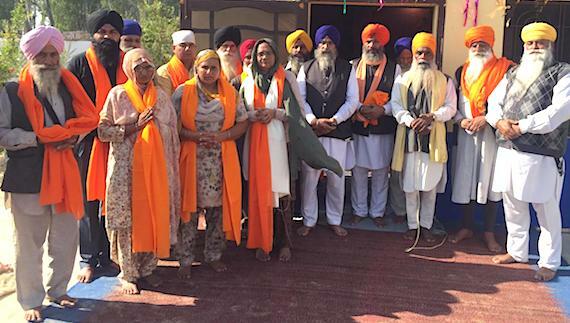 H S Phoolka visited the Darbar Sahib and Akal Takht Sahib along with supporters of Sikh Sewak Sangathan (SSS). 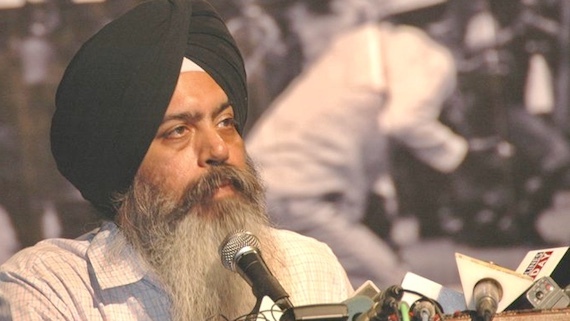 Former Aam Aadmi Party member and advocate H S Phoolka, who resigned from the primary membership of the party on January 3, has announced the formation of a new organisation named ‘Sikh Sevak Sangathan’. 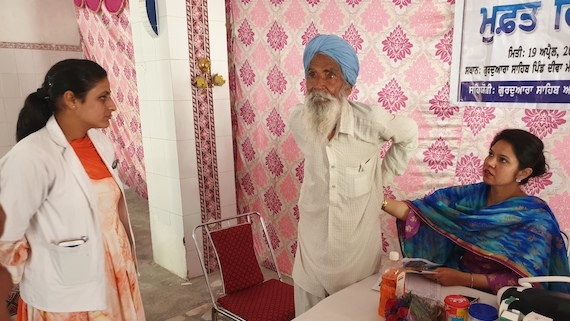 He said that he wants to depoliticise the Shiromani Gurudwara Prabandhak Committee (SGPC). 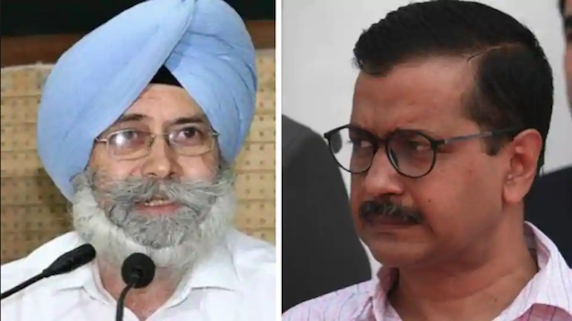 After remaining part of the Aam Aadmi Party for past four years, Senior Advocate and Dakha MLA Harwinder Singh Phoolka said that converting anti-corruption movement led by Anna Hazare into a political party in 2012 was a wrong step. 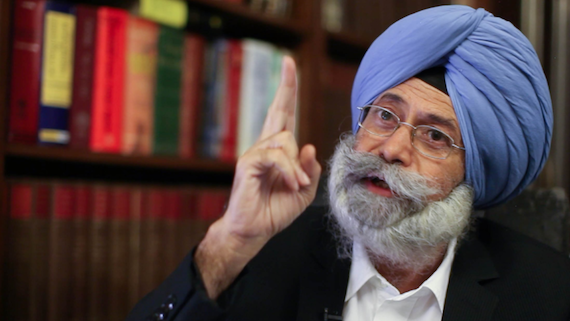 Senior Advocate and Dakha MLA Harwinder Singh Phoolka has resigned from the Aam Aadmi Party today. 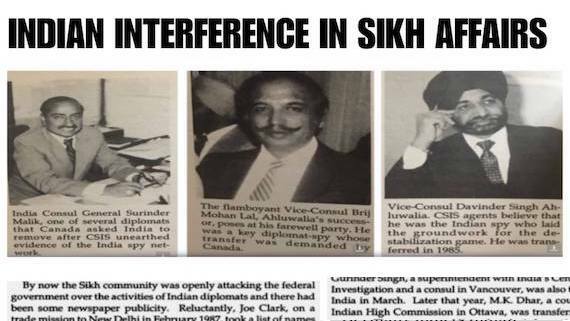 As per media report convicted Indian politician Sajjan Kumar is expected to surrender before a Delhi court on December 31 to serve the life imprisonment awarded to him by Delhi High Court in a 1984 Sikh genocide related case. 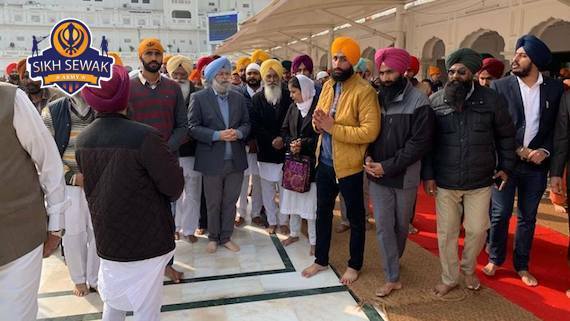 Convicted Indian politician Sajjan Kumar today (Dec. 22) moved the Supreme Court challenging his conviction in a case related to 1984 Sikh Genocide by the Delhi High Court. 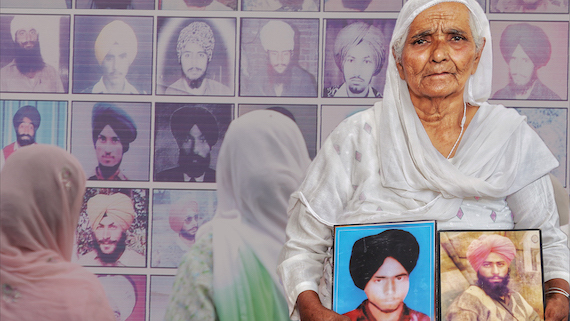 How to Look at Delhi Court’s Decision Awarding Strict Punishment to Killer of Sikhs in a 1984 Related Case? 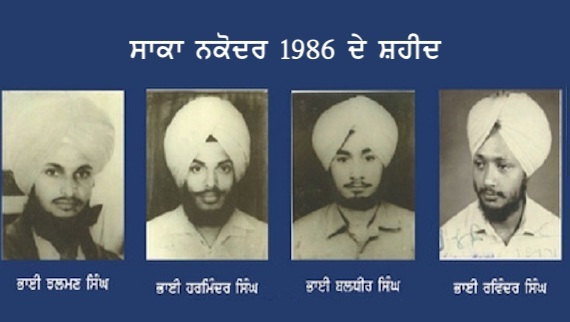 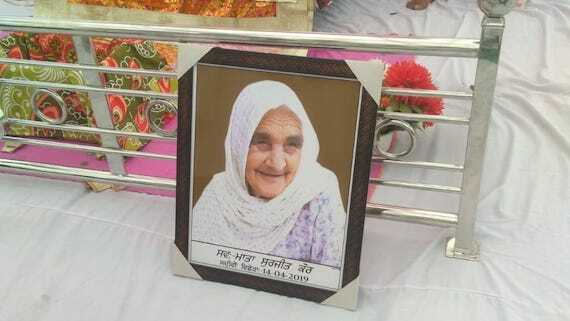 A trial court in Delhi yesterday (on Nov. 20) awarded death sentenced to convict Yashpal and imprisonment for life to Naresh Sehrawat in a case related to killings of Sikhs in November 1984. 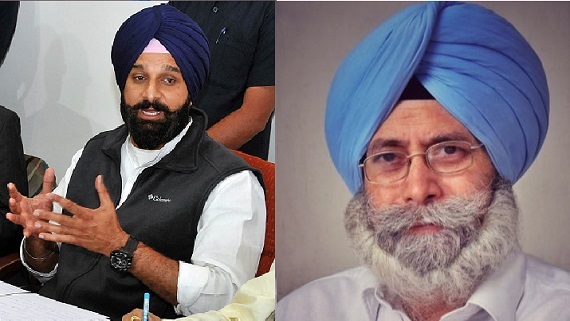 Aam Aadmi Party MLA H S Phoolka has announced that he will submit his resignation to the Punjab Vidhan Sabha Speaker on Friday (Oct. 12) in protest against the failure of the Congress government to arrest former DGP Sumedh Singh Saini and former CM Parkash Singh Badal in sacrilege and Behbal Kalan police firing case. 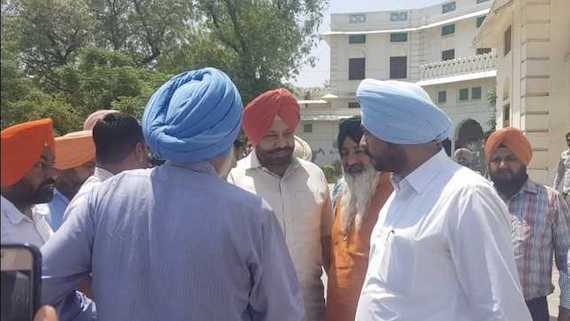 Aam Aadmi Party leader and Dakha MLA H S Phoolka today served ultimatum to five Cabinet Ministers of the Punjab government to form a Special Investigation Team (SIT) to initiate probe against former CM Parkash Singh Badal and former DGP Sumedh Saini in Behbal Kalan firing case. 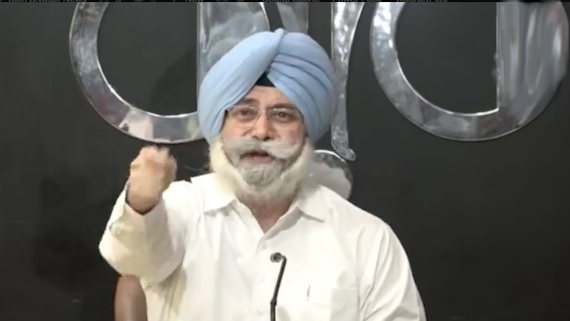 The Shiromani Akali Dal (Badal) has welcomed Aam Aadmi Party MLA H S Phoolka’s announcement to quit the Aam Aadmi Party (AAP), in case it joins hands with the Congress, whether in a direct or indirect manner. 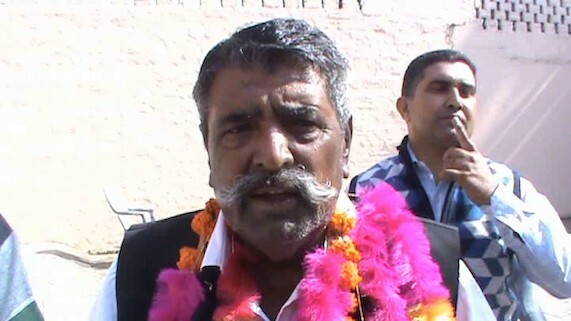 Aam Aadmi Party (AAP) legislator from Dakha constituency in Punjab HS Phoolka today said if his party enters into an alliance with the Congress then he will quit. 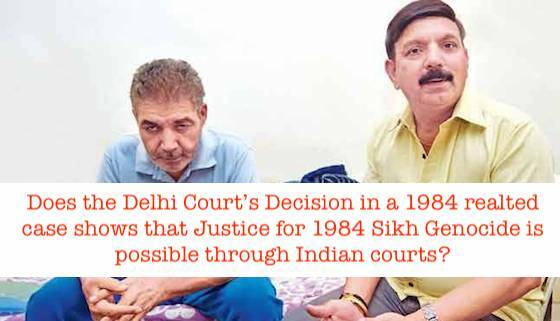 A Delhi court on Thursday (February 15) directed the CBI to probe two CDs submitted by DSGMC in a case related to 1984 violence against the Sikhs in which Congress leader Jagdish Tytler was given clean chit for his alleged role.